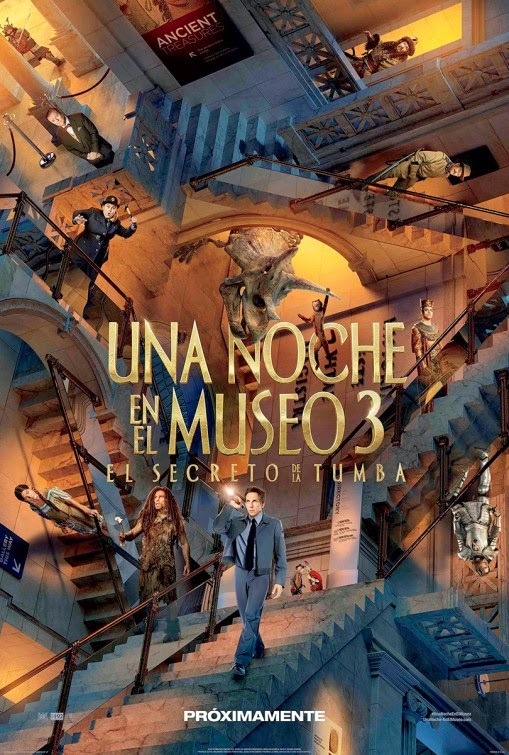 The movie Night at the Museum 3: trailer, clips, photos, soundtrack, news and much more! 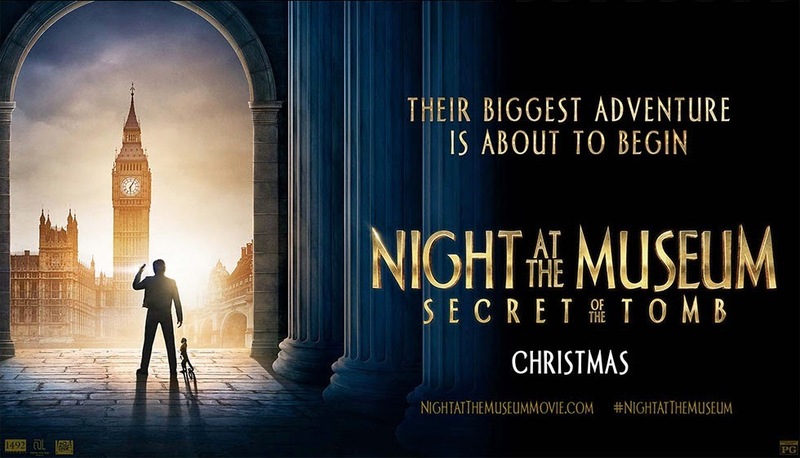 Night at The Museum 3 Secret of the Tomb – A deceptively large box! 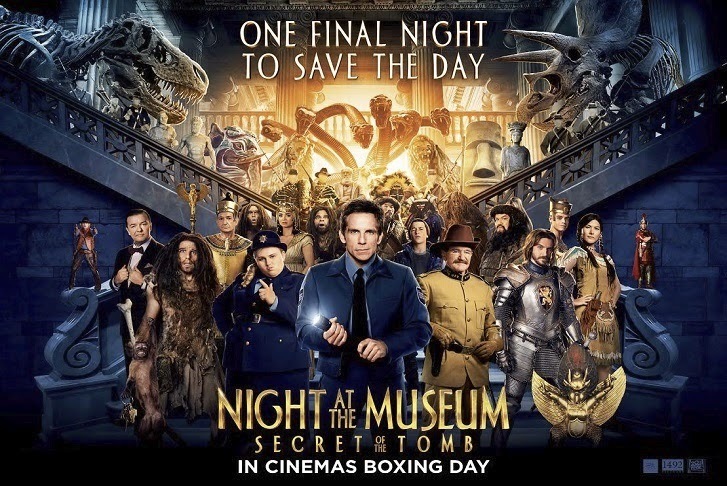 Night at The Museum 3 Secret of the Tomb – Go fetch! Dogs are so 20th century, I want a dinosaur! 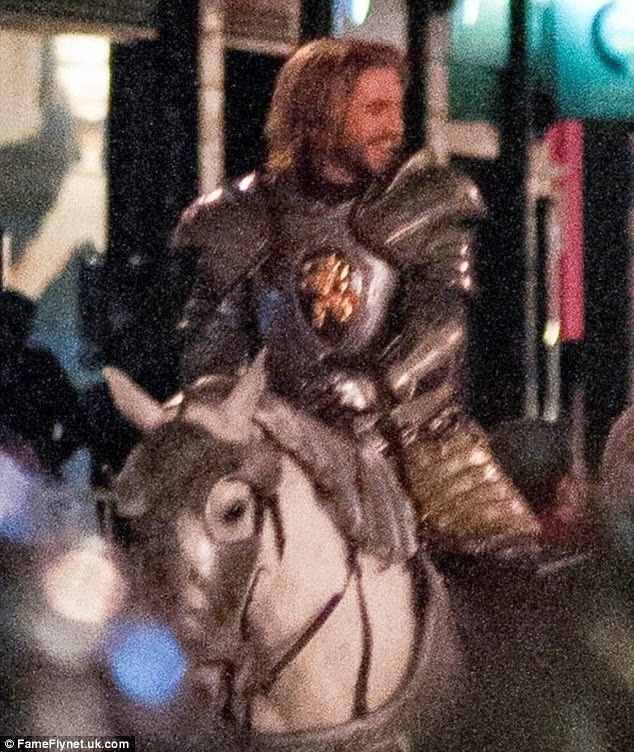 You may have recognized the late Robin Williams as Theodore Roosevelt and Dan Stevens as Sir Lancelot. 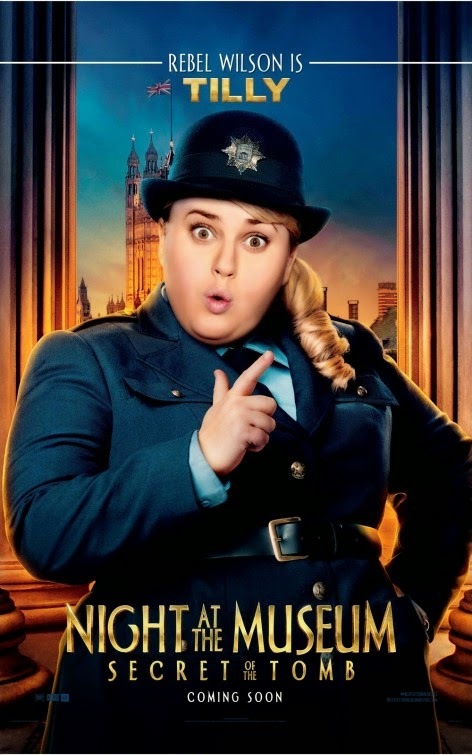 Who do you prefer Ben Stiller or Rebel Wilson? Why? One final night to save the day! 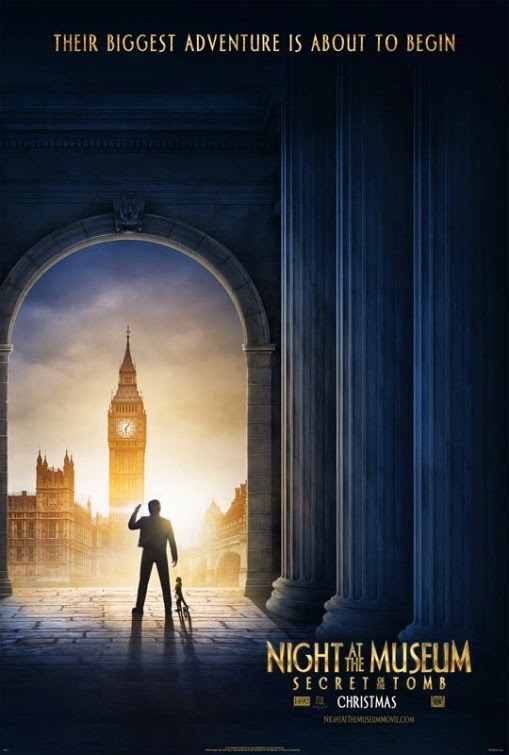 The cast includes Ben Stiller, Robin Williams, Owen Wilson, Dan Stevens, Ben Kingsley, Steve Coogan, Ricky Gervais, and Rebel Wilson. 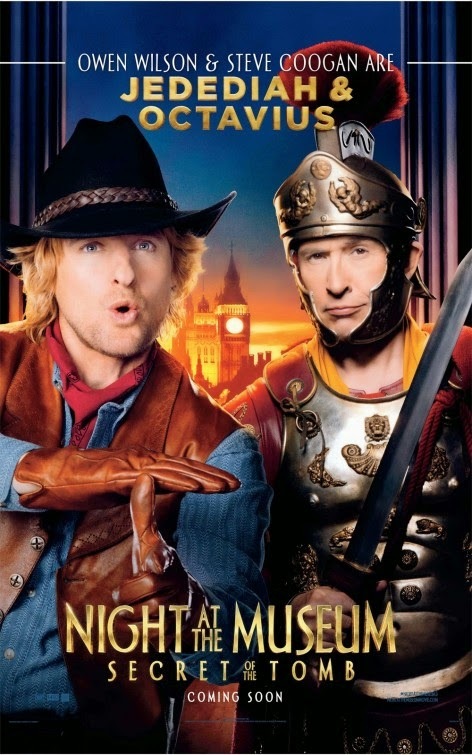 Who do you prefer: Ben Stiller or Owen Wilson? Why? 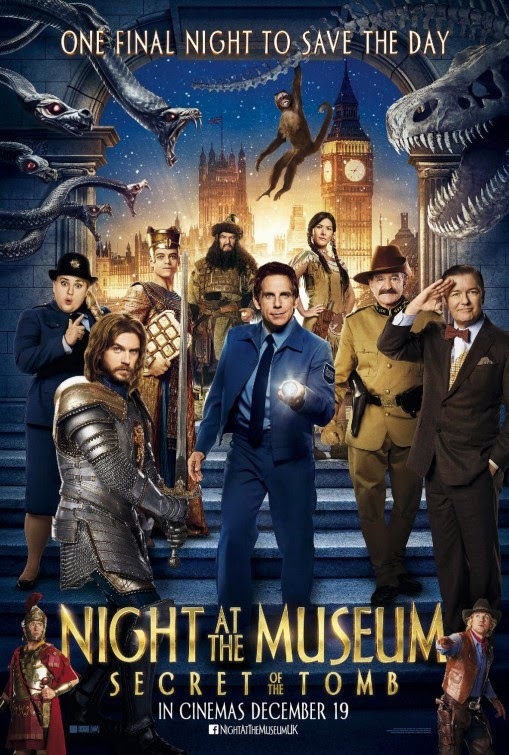 “Get ready for the wildest and most adventure-filled Night At the Museum ever as Larry (Ben Stiller) spans the globe, uniting favorite and new characters while embarking on an epic quest to save the magic before it is gone forever. 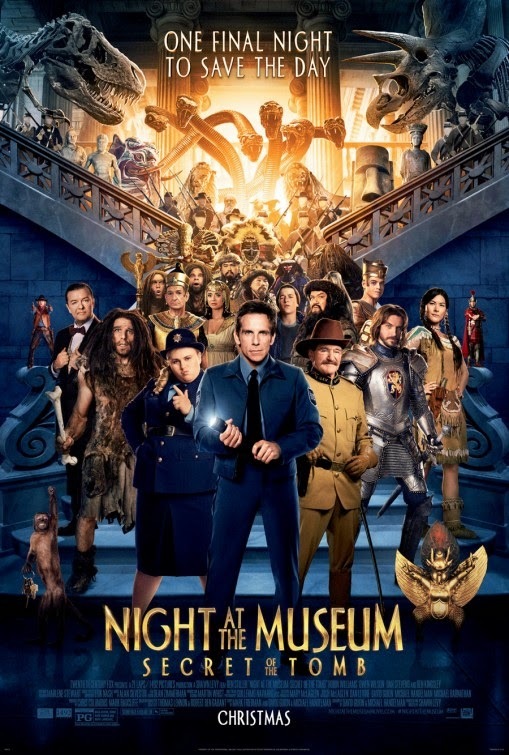 Well I must admit I don’t care anymore about the “main” characters of the Night of the Museum movie franchise: that mischievous little monkey totally stole the show! He’s my new idol! The film is directed by Shawn Levy based on a script by David Guion and Michael Handelman. 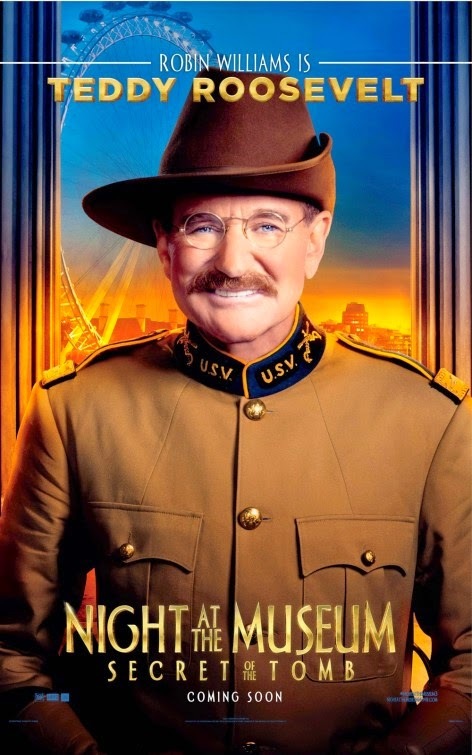 And besides Ben Stiller, the cast also includes Robin Williams, Owen Wilson, Dan Stevens, Ben Kingsley, Steve Coogan, Ricky Gervais, and Rebel Wilson. 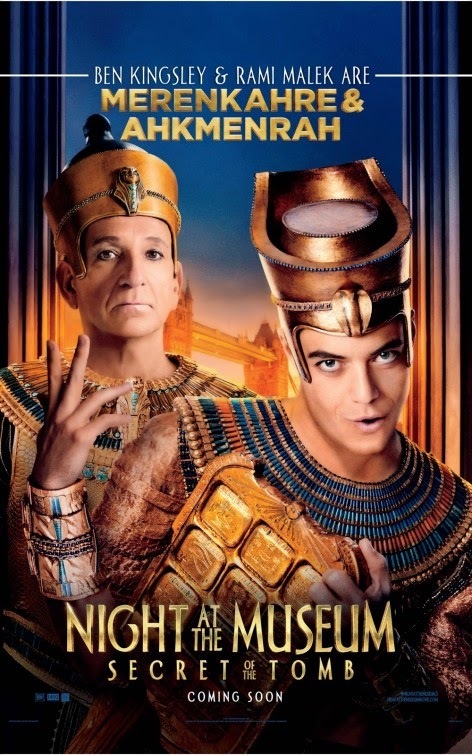 The movie Night at The Museum 3 will hit theaters on December 19, 2014. The scene with that mischievous monkey made me laugh out loud! He’s going to steal the show! Their biggest adventure is about to begin! 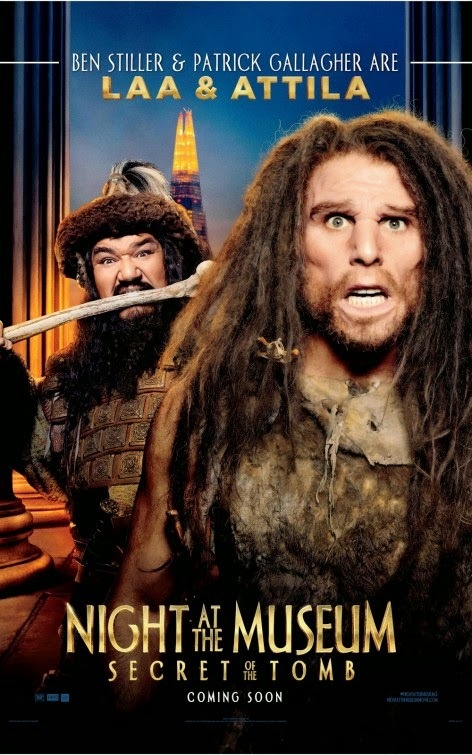 So what do you think of this first trailer of Night at the Museum 3? Will it be as good as the two previous installments? Share your thoughts below! 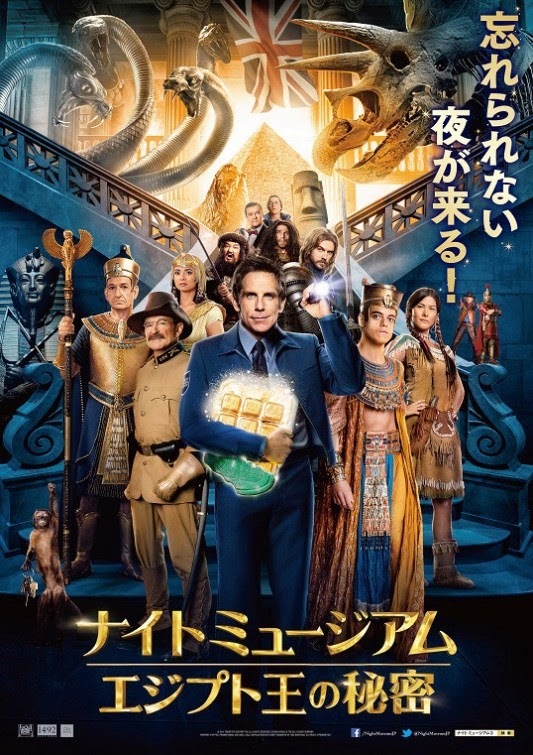 The cast includes Ben Stiller, Rami Malek, Rebel Wilson, Robin Williams, Ben Kingsley, Dan Stevens, Owen Wilson, Skyler Gisondo, Steve Coogan, Patrick Gallagher, Mizuo Peck, and Ricky Gervais. The film will hit theaters on December 19, 2014. 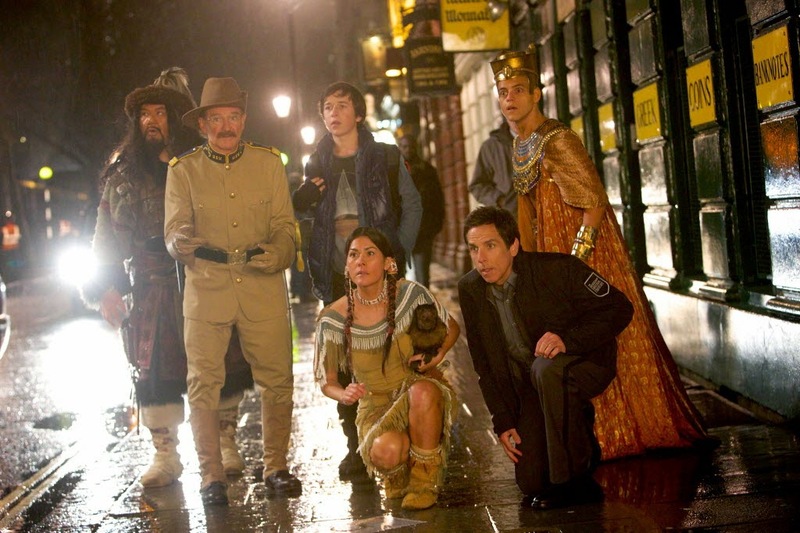 The film is directed by Shawn Levy and is starring Ben Stiller, Robin Williams, Dan Stevens, Ricky Gervais, Rebel Wilson, Ben Kingsley. 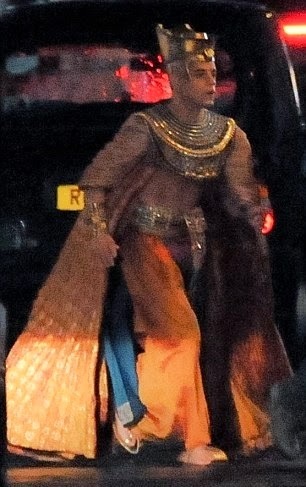 There’s no official plot synopsis yet, but the British Museum is likely to be the main focus of the film. 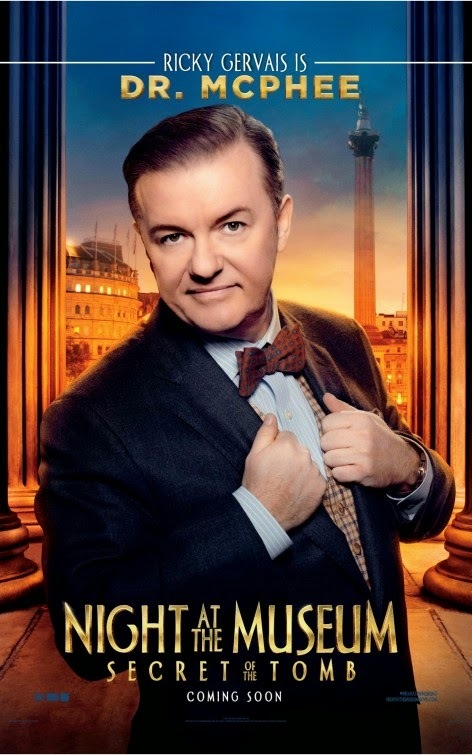 The release date of Night at the Museum 3 is set to December 19, 2014. 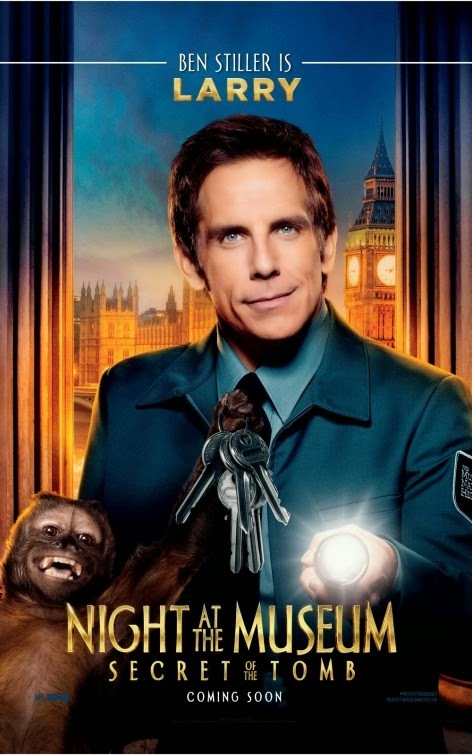 Actor Ben Stiller is set to reprise his role as Security Guard Larry Daley in Night At The Museum 3. 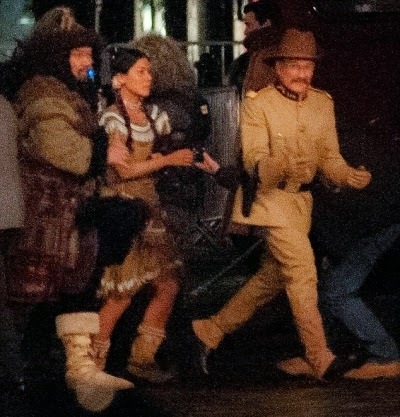 20th Century Fox is indeed planning to release a new installment on Christmas 2014. Director Shawn Levy, who helmed the first two films, is back too. 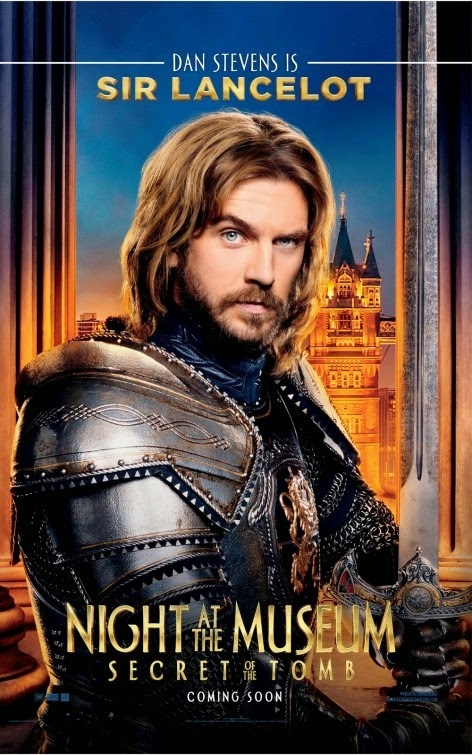 Aside from Ben Stiller no other casting has been announced and the plot hasn’t been revealed yet. In which museum will the exhibits come to life at night this time around? Will Larry stick to American museums or will he travel abroad? And maybe visit a museum in Europe, maybe the Louvre Museum or elsewhere? What do you think? Share your mind below! 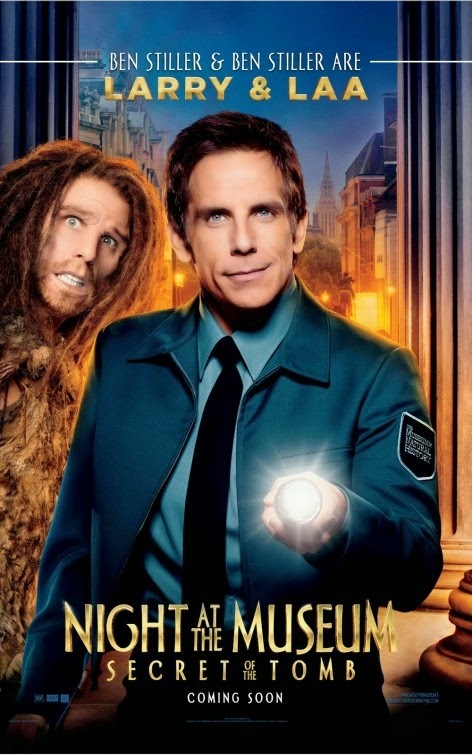 What new museum could possibly welcome Ben Stiller and his friends in the movie Night at the Museum 3? Maybe a European Museum?